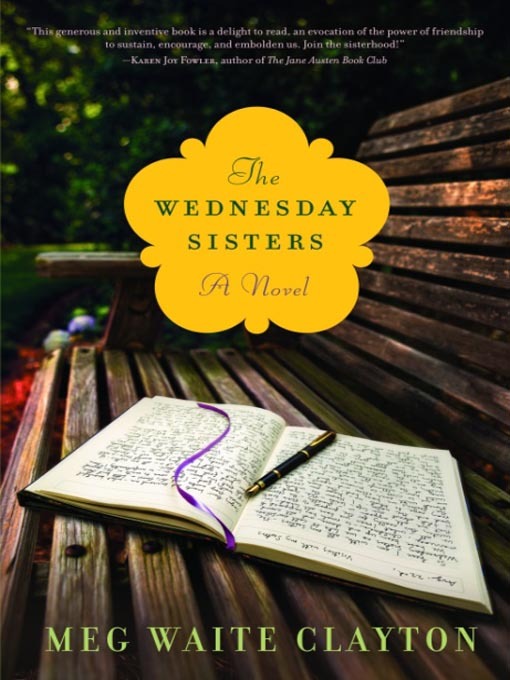 I just finished reading The Wednesday Sisters and I absolutely loved it! It's set in the late 1960s and is about five women who become best friends when they start meeting at the local park every, you guessed it, Wednesday. All of them have husbands and struggle with trying to be the "perfect" wife and mother. Despite the fact that I am 21, single, and do not have children, I felt that I could relate to Frankie, Linda, Kath, Brett, and Ally. I know what it's like to have a group of friends, to gossip with each other, to fight with each other, and to become family. I know what it's like to be a woman, and it was interesting to read about what it was like in the 60s. 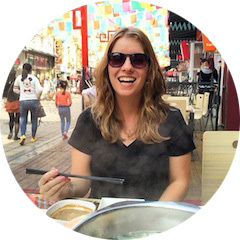 "Linda asked Brett then what she liked about Breakfast at Tiffany's, why she'd chosen it as her model book, and Brett, after a moment, said she supposed she liked the way Holly just decides whom she wants to be and becomes that. 'And the way she so easily abandons her past without ceasing to love it,' she said." "And I suppose it's worse to live life without expectation than to live through the pain of expectations crushed, but it never feels that way in the moment, it always feels as though life would be so much easier if only you could stop hoping for things that would never come."